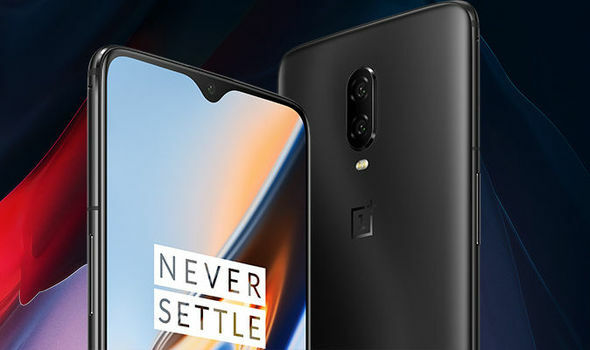 The OnePlus 6T has been released recently with some new features than the previous generation OnePlus 6 device. This time company increased the display size and shorten the wide notch area into a waterdrop notch. The OnePlus 6T doesn’t have a 3.5mm audio jack due to proper placement of In-Display Fingerprint Scanner. Otherwise, most of the hardware specifications are quite the same. After a few days of launch, the device got an update with some bug fixes and now again the company rolling out a second incremental OTA update for the device. The new OxygenOS 9.0.5 will bring a few bug fixes and improvements to the device. The recent two updates to the OnePlus 6T seems quite unspecific regarding the term “General bug fixes and improvements” and “Improvements for screen unlock”. There is no specific reasons or details given by the company behind this OTA update. However, the OxygenOS stability and track record of OnePlus devices updates will confirm you one thing that every incremental update will definitely improve system performance. So, the screen unlock improvement update will provide faster and consistent screen unlocks for sure. The screen unlock is quite accurate and fast enough with three unlock animations. All of these three animations are eye-catching and the response timing is faster. So, it will be quite useful for all the 6T device users. However, Qualcomm’s Ultrasonic technology is much faster and accurate than this technology. The OTA update of OxygenOS 9.0.5 is incremental and it will take some time to roll out on all the OnePlus 6T devices. The OTA will have a staged rollout and region specific. So, by using VPN update will not work properly.